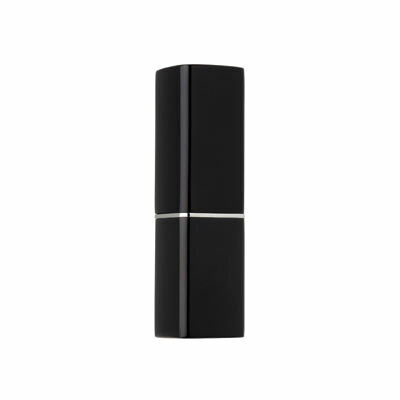 Lip Base Lite provides an ideal lip surface for the application of any lip color. 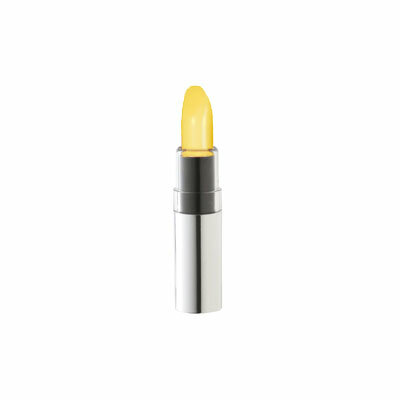 Vitamin C softens your lips and protects them from moisture loss. 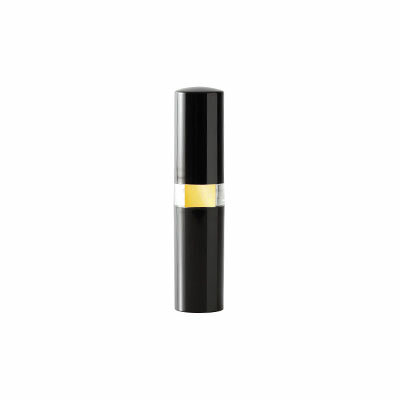 Vitamin E delivers smooth, soothing protection. 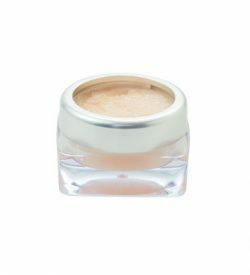 Lip Base Lite: Tridecyl Trimellitate, Caprylic/Capric Triglyceride, Talc, Beeswax (Cera Alba), Ozokerite, Silica, VP/Hexadecene Copolymer, Tocopheryl Acetate, Ascorbyl Palmitate, Chlorite, Dolomite, Magnesite, Water (Aqua), BHT, [+/- (May Contain): Titanium Dioxide (CI 77891), Iron Oxides (CI 77491, CI 77492, CI 77499). 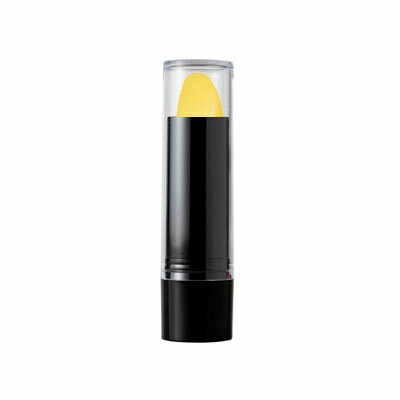 Vitamin E Lip Treatment: Ricinus Communis (Castor) Seed Oil, Petrolatum, Octyldodecanol, Ozokerite, Ethylhexyl Palmitate, Polyethylene, Microcrystalline Wax (Cera Microcrystallina), Tocopheryl Acetate, BHT. 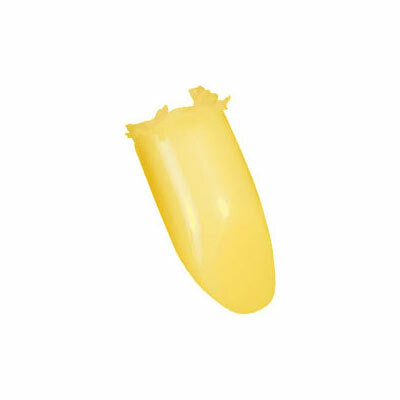 Vitamin C Lip Treatment: Ricinus Communis (Castor) Seed Oil, Petrolatum, Caprylic/Capric Triglyceride, Octyldodecanol, Mineral Oil (Paraffinum Liquidum), Ozokerite, Euphorbia Cerifera (Candelilla) Wax, Copernicia Cerifera (Carnauba) Wax, Ceresin, Tocopheryl Acetate, Ascorbyl Palmitate, BHT, Yellow 5 Lake (CI 19140).